I just realized that it’s been over a year since I posted an article. I can assure you that things are still going well. I’ve just been extremely busy and forgetful. Mainly forgetful. I’ve also become more relient on Facebook. It’s quicker to snap a picture and write a two sentence blurb than it is to write a whole blog post. If you’re interested in keeping up with what all we’re doing on an almost daily basis, then go and like Geek Out Studio’s Facebook page. In the mean time, I’ll bring you up to speed on what all has happened in the year I’ve been away. 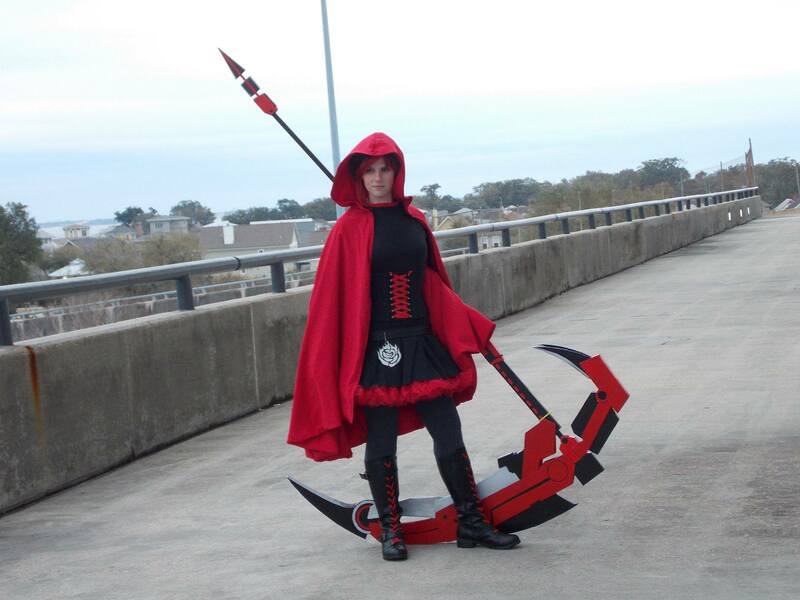 For starters, the cosplay side of things has grown. We made our first cosplay guest appearance at Emerald Coast Con in Fort Walton Beach at the end of October. 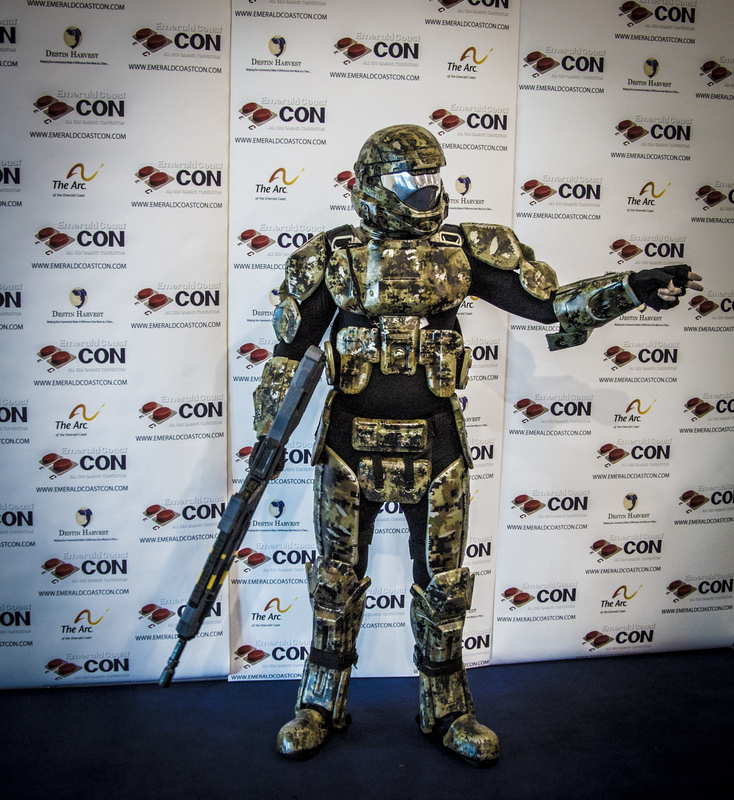 I premiered my Halo ODST armor. There’s still some things that I want to add before I call it fully completed. However, here are some pictures from that weekend. The humorous thing was walking across Hwy 98 to get something to eat wearing this armor. I got a lot people shouting out their windows saying Master Chief. Then actually eating food in the armor was an adventure and challenge. I actually don’t have a lot of movement when I’m wearing it. 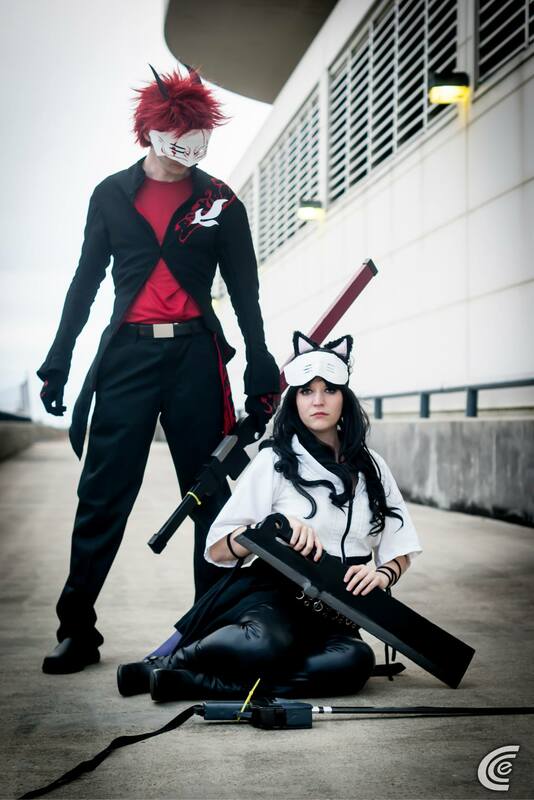 Of course it was our RWBY cosplay that got us to this point. 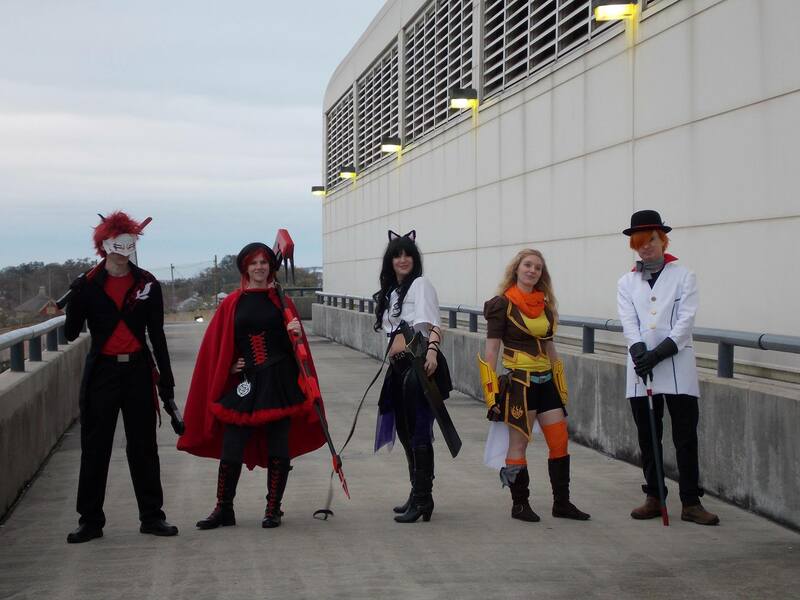 We premiered a large RWBY group at last year’s Pensacon. 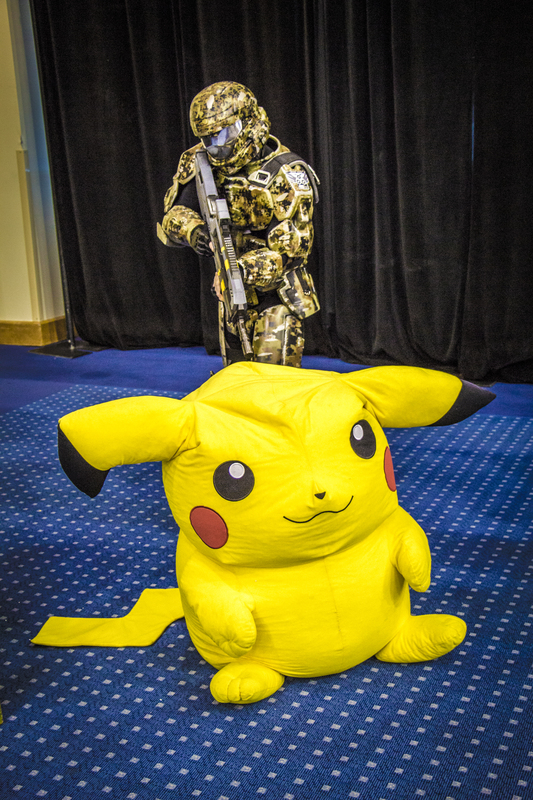 There are plenty more photos of our cosplay work over on our Facebook page. You might see more as we’ve put in to be cosplay models for a local photographer. I’ve also been ghost writing for her blog for a few months. Another reason why I haven’t been keeping up with mine. 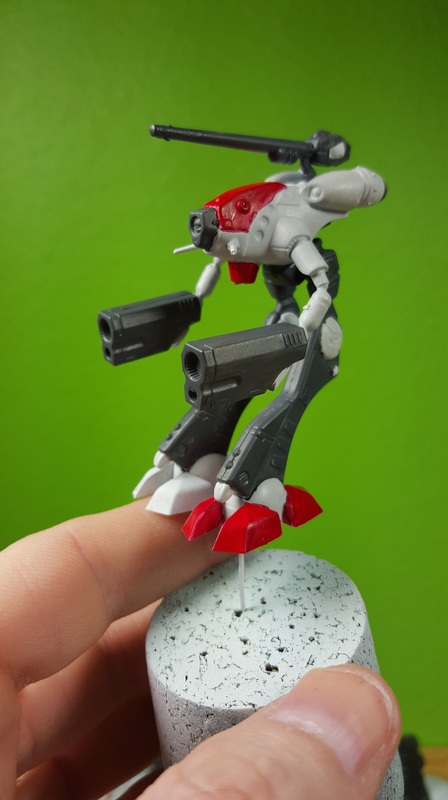 We’re still doing miniatures too. 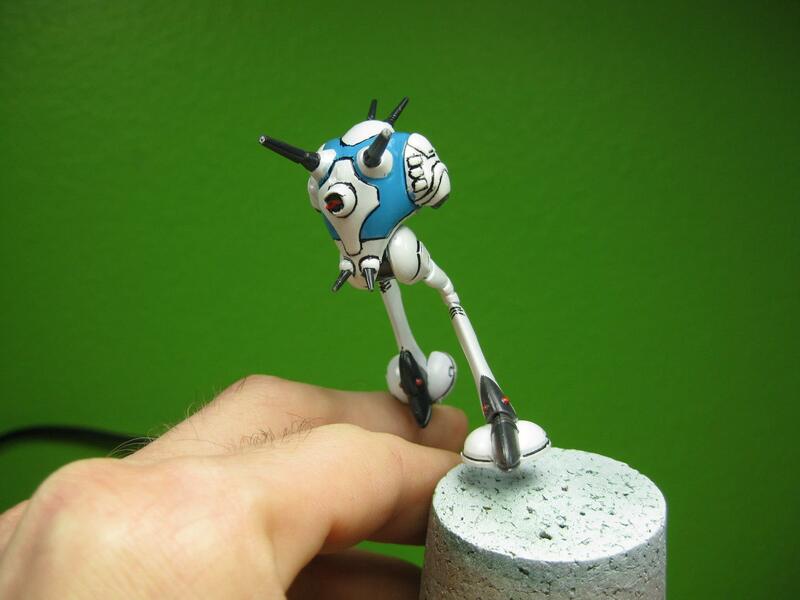 Recently I’ve begun work on the Robotech Tactics miniatures. I started working on them mainly to see where all the negative press was coming from. I have to say I don’t know what people are talking about. The miniatures are not that difficult to put together, and they paint up well. I haven’t “finished” any, but here are a few quick work in progress pictures of some of them. There’s much more, but I won’t bore you on every single detail. Just know that I do plan to get back to posting on a regular basis. You can look forward to Youtube videos, prop building blogs, and regular topical articles. I hope to post a new article at least once a month, but like I said at the beginning, if you’re really interested in keeping tabs on everything that goes on at Geek Out Studio on a more daily basis, then like our Facebook page.